Dr Georgina Watt was born and brought up in Guernsey. She moved to Norwich to study medicine, and went on to complete her GP training in Norfolk. 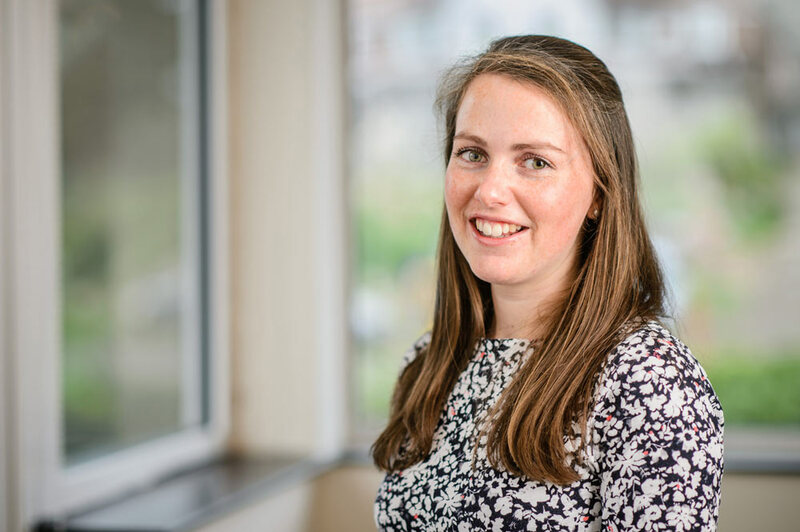 Whilst studying she met her now husband Dr Duncan Watt and they moved to Guernsey together in 2017 to work for IslandHealth. During Dr Georgina’s training she developed a specialist interest in women’s health and contraceptive medicine. She completed diplomas in Obstetrics and Gynaecology, and Family and sexual, reproductive health. Outside of medicine she enjoys walking her mad Dalmatian dog and spending time with her family, who live locally.